The polar vortex is finally beginning to subside and the only things I want to buy are prints, patterns and color. 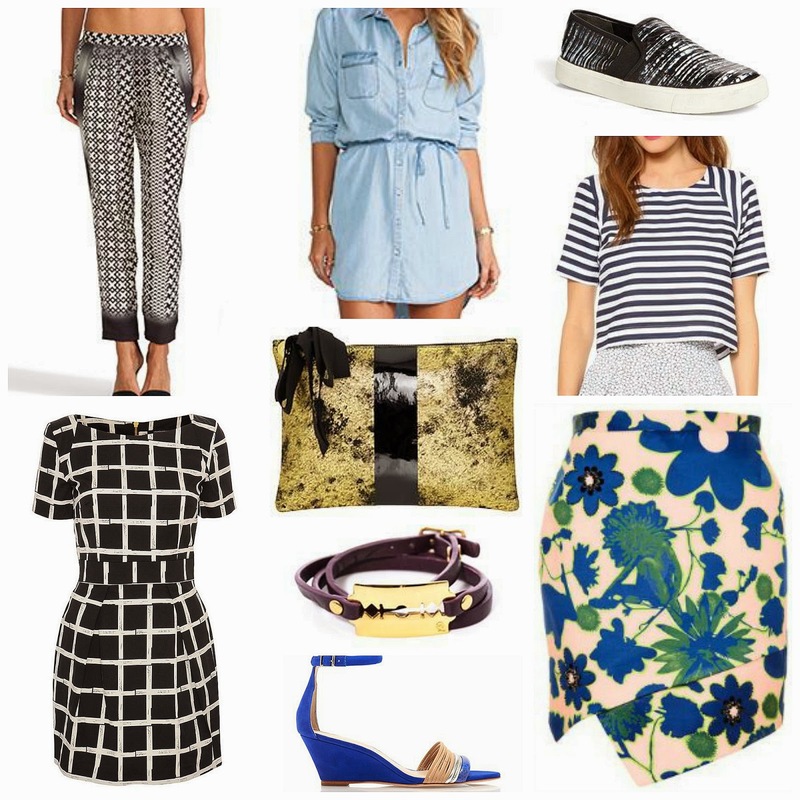 (ok some color, I can never stray too far from black and white) Here is a look at some of my favorite spring pieces I have found online. Click on each item for more information. Loving all these picks? Check out my newly updated Shop my favorites tab at the top of my blog for all of my new fashion and beauty picks.